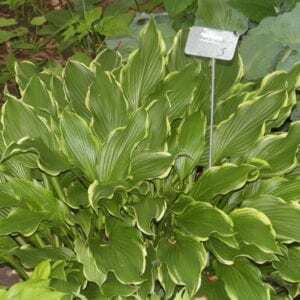 Beer Belly Blues’ Hosta is a hybrid from Rod Kuenster. 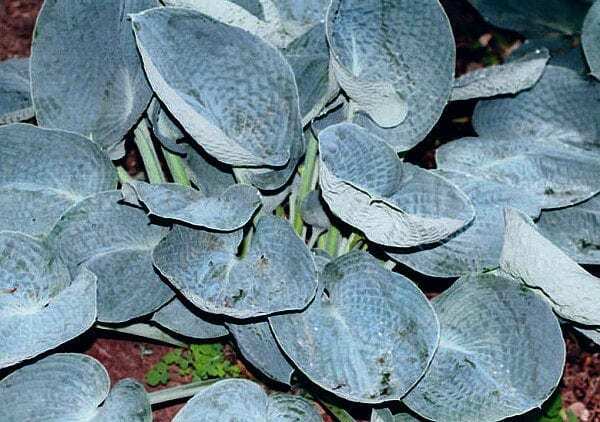 Thick, blue, cupped and rounded leaves. Near white flowers in July.